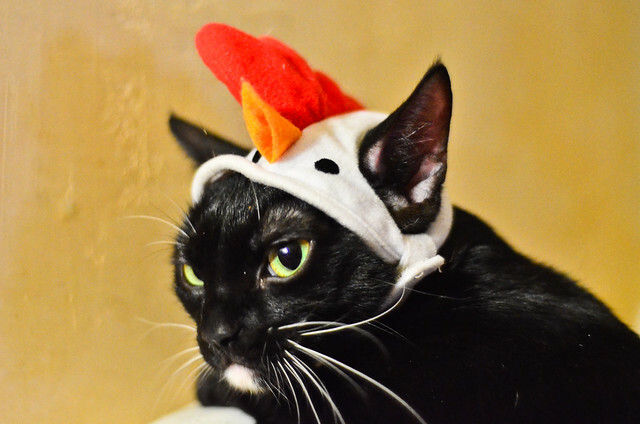 tiny chicken hat, a photo by hep on Flickr. she loves her hat!! and you can't convince my otherwise!